Clean and Jerk 5,3,1,1,1 repetitions. Note: Every pound of weight used and every repetition counts as a point. Athletes may choose their weight for the Power Clean: Men’s range between 75lb. and 185lb. and women’s range 45lb. to 115lb. Total the most weight lifted on the Clean and Jerk, weight used during the AMRAP, and total repetitions on the AMRAP for your overall score. 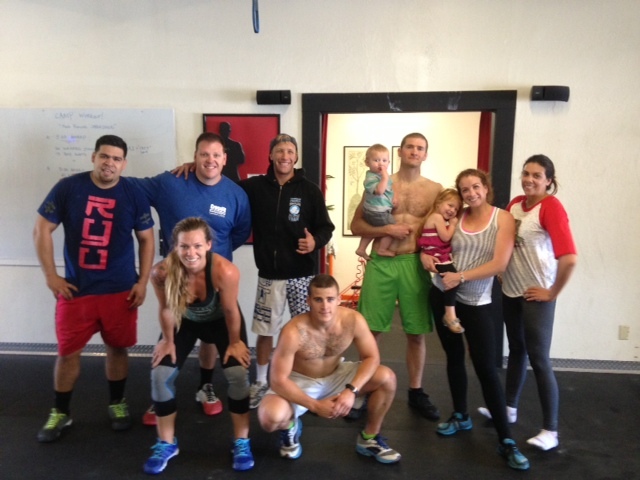 Please join us tonight from 7:00 PM to 8:00 PM for the CrossFit Amundson Olympic Lifting Class. This class is free and highly encouraged for all CrossFit Amundson Athletes. The Motivation Station: Need a little motivation this summer? Our friends as ISLA CrossFit in San Juan, Porto Rico, have created the “Motivation Station” a one-stop website with motivational quotes, videos, and fitness articles.